The Fresh Fiction Podcast is brought to you by REVELL BOOKS and BETHANY HOUSE, publishers of EVERYTHING SHE DIDN’T SAY by Jane Kirkpatrick. 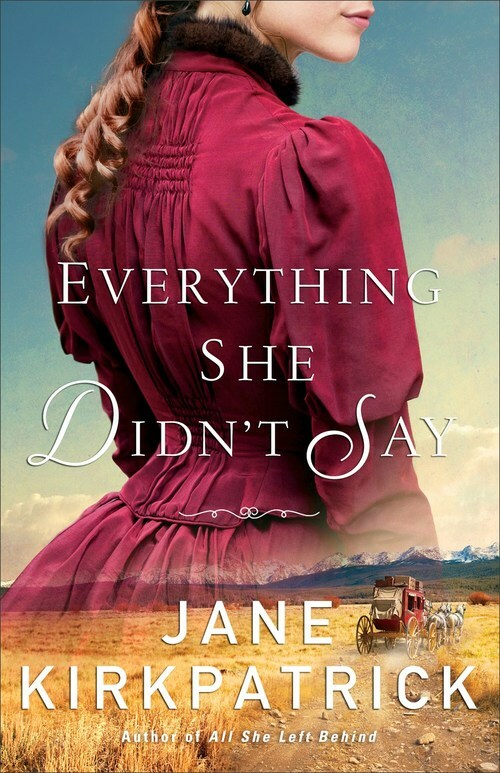 Inspired by true events, Jane Kirkpatrick’s new novel, EVERYTHING SHE DIDN’T SAY, reimagines the life of memoirist Carrie Strahorn as she traveled across early 20th century America. Upon the publication of her 1911 memoir, Strahorn shared with readers insights into her 25 years on the road with her husband. Jane’s version of the events pulls aside the curtain to show the feelings Carrie couldn’t share in her memoir as she navigates her life and relationships. As emotions bubble under the surface, Carrie must find her place in a life that is constantly on the move.